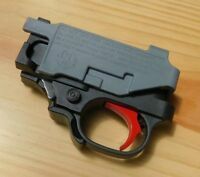 Mossberg Patriot 4x4 4 Round Magazine Standard Long Action 95033 NEW Free Ship! I bought a used S&W 60-15 that had the wrong height front sight. It was shooting about a foot high at 10 yards with the rear sight bottomed out. This sight was a easy install and fixed my problem. This sight really surprised me. 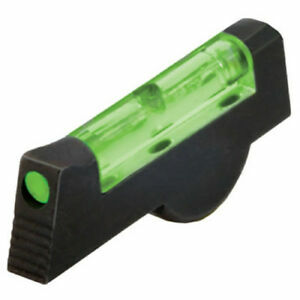 Acquiring a target is so fast with the green. Best upgrade I have ever made. Now if it only glowed in the dark. Makes my target shooting experience more fun as the sight really aids my old eyes. Very bright on a sunny day. Good selection of sights. Not as well made or bright as other brands Fiber optic too small. Own over six. Happier with other models of Hi Viz.